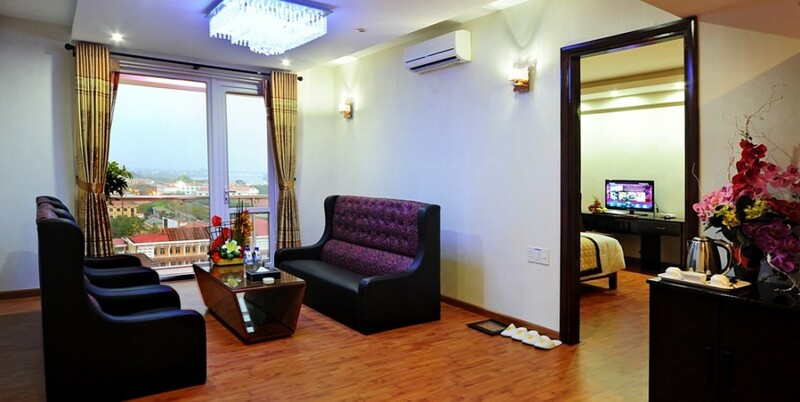 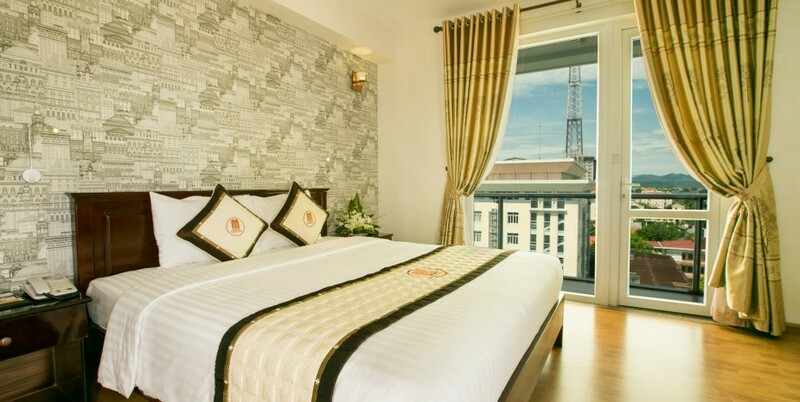 The Suite River View rooms are located on the ninth floor and up of the hotel. 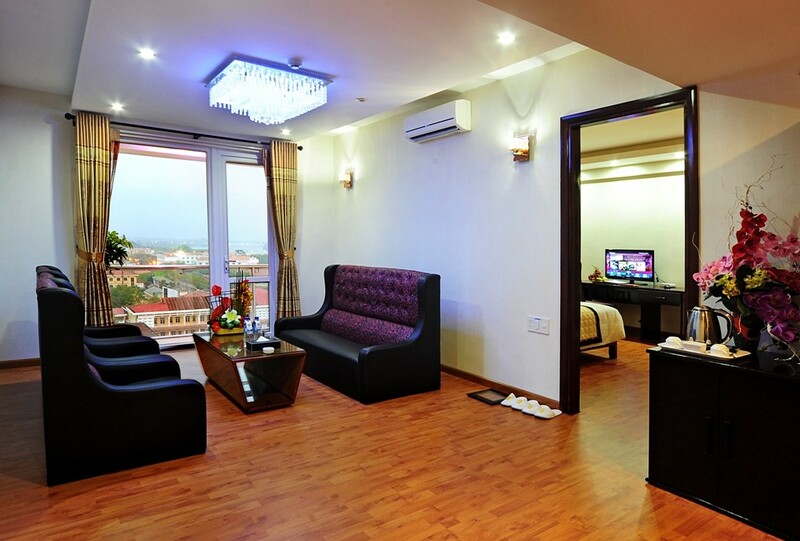 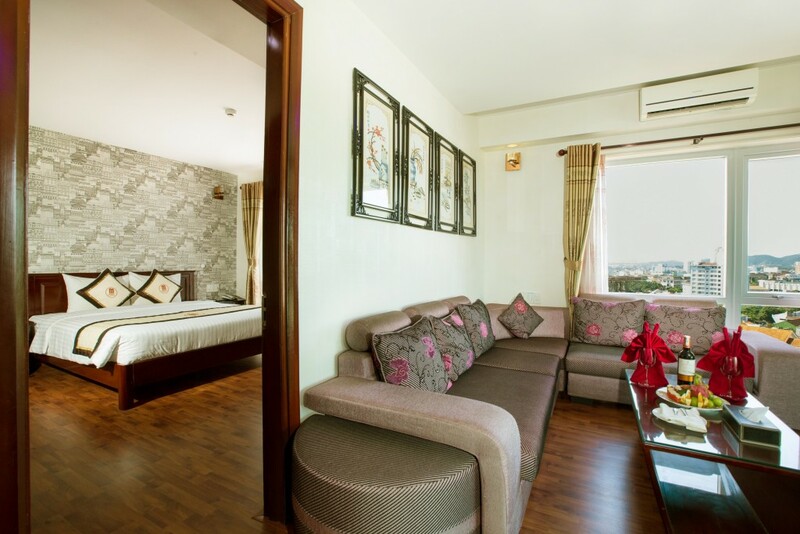 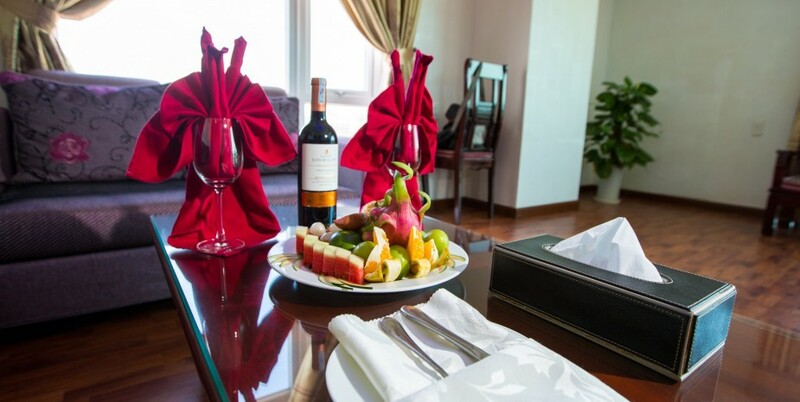 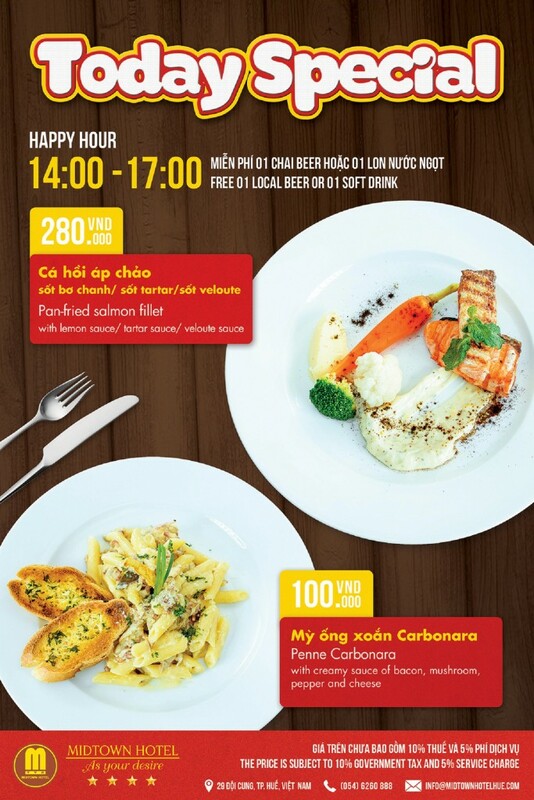 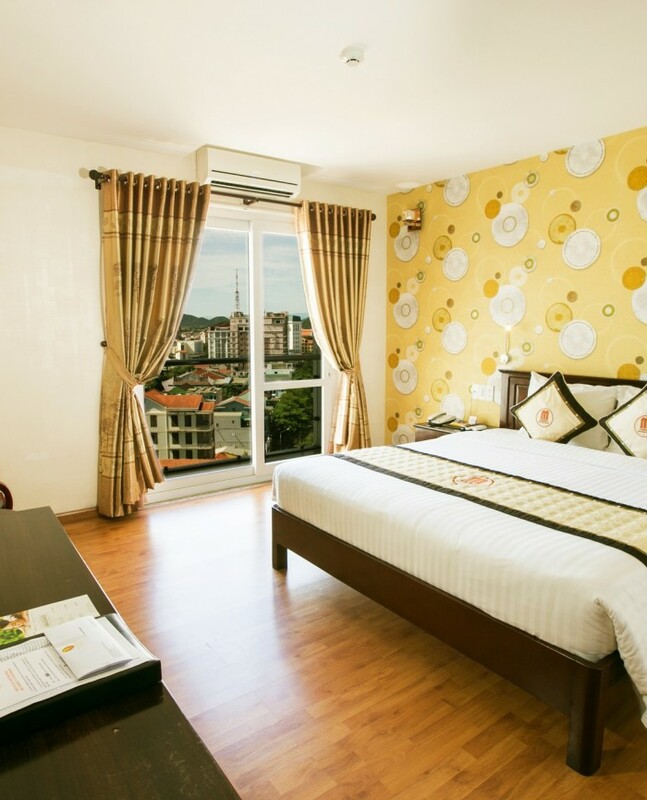 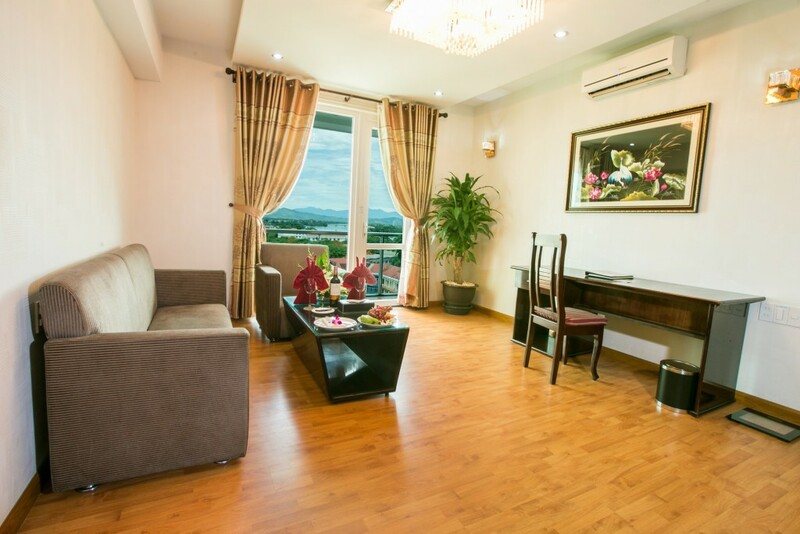 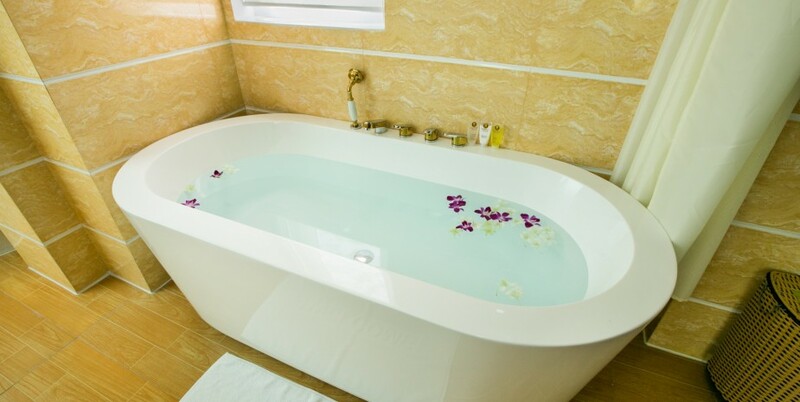 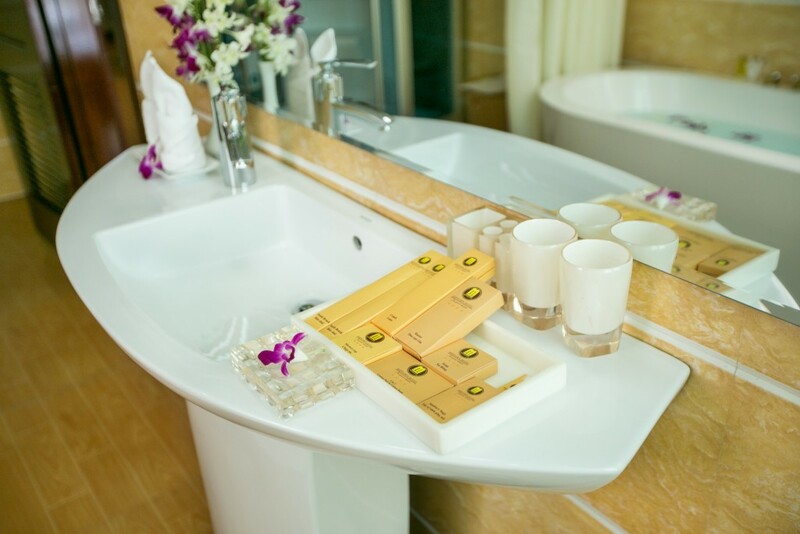 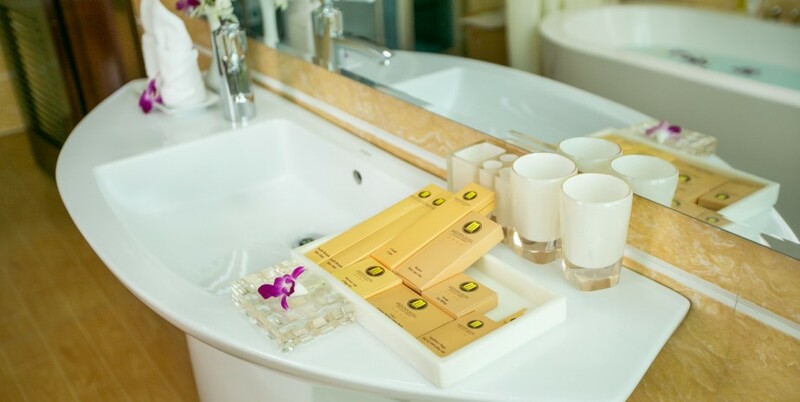 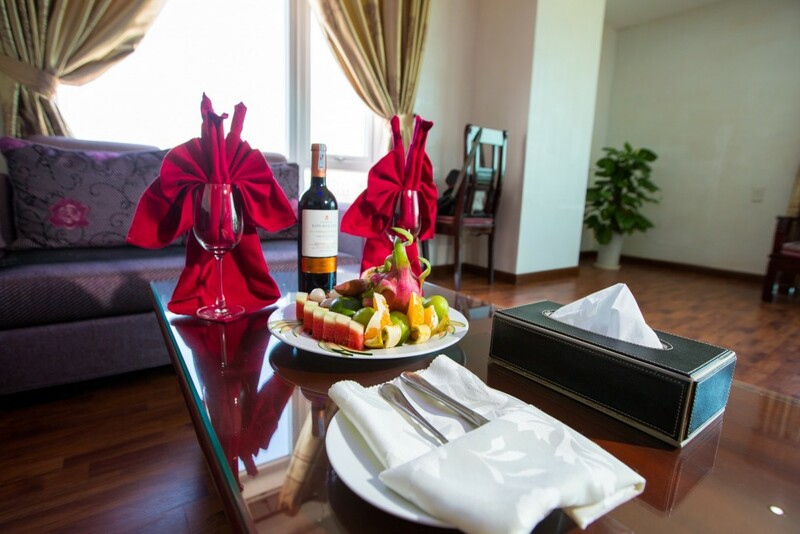 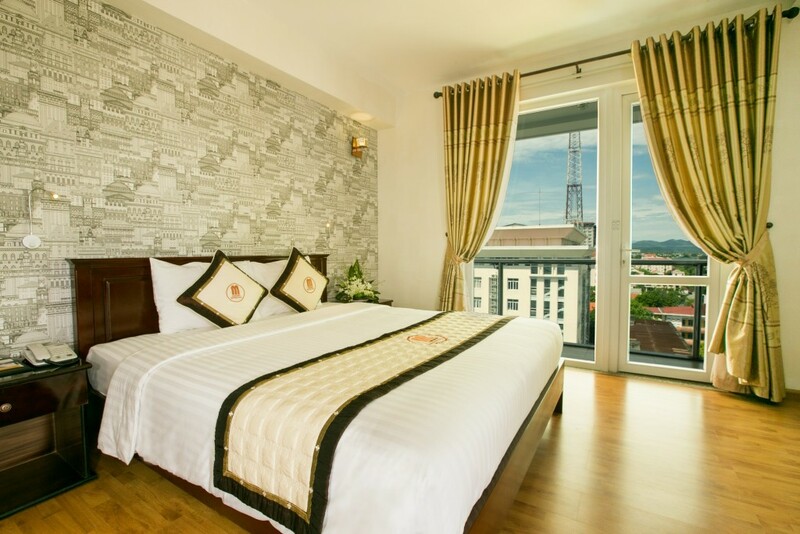 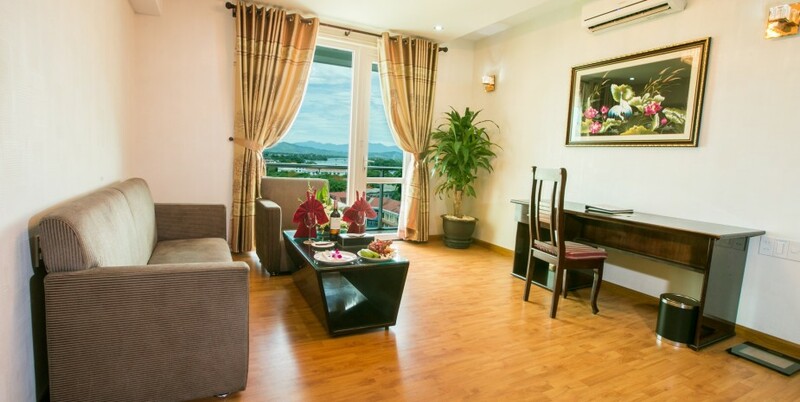 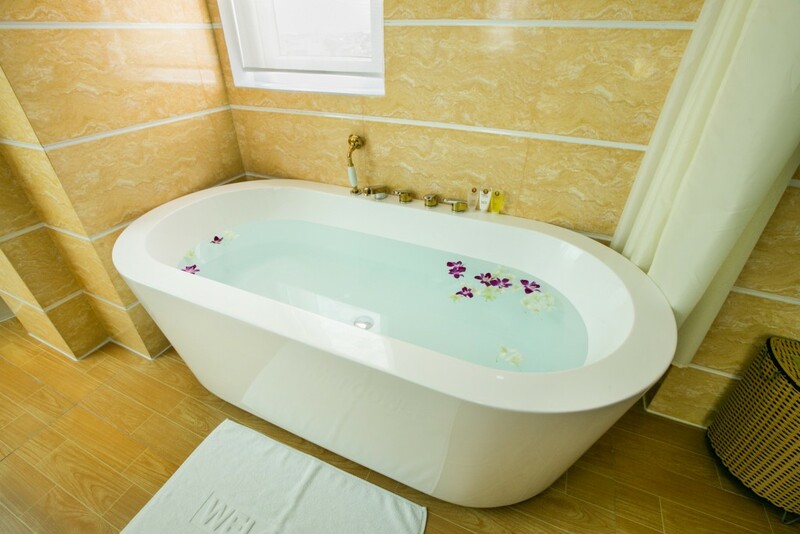 The room is 64 sqm in size, private balcony, overlooks the wonderful view of Huong River. 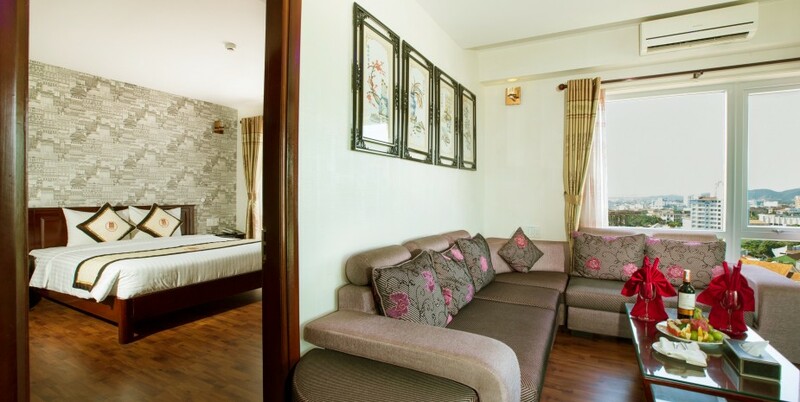 The bed room type is double with queen-sized bed.